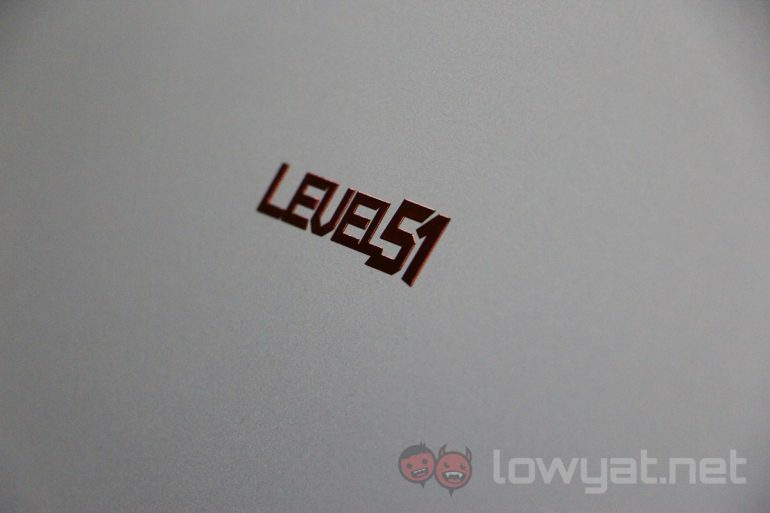 The newly minted laptop brand Level51 has introduced a range of gaming laptops to the Malaysian market. Operating under the more familiar Aftershock brand in Singapore, the Level51 laptops go from the budget MX-series up to the high performance Titan. The MX-series comprises of five different models, in 15.6-inch and 17.3-inch display sizes. These also include the Elite and Pro versions of the MX laptops; although the names are largely there for branding for the different price points. Level51’s cheapest laptop comes in the form of the MX-15, a 15.6-inch form factor machine that features a Full HD IPS display. The basic specifications of the laptop include an Intel Core i5-7300HQ processor, 8GB RAM, an Nvidia GeForce GTX 1050 4GB GDDR5, and a 1TB 7200rpm HDD. It should be noted that none of the base models include an operating system. Next in line is the MX-15 Elite; which is the same as the MX-15, but bumps the processor up to a Core i7-7700HQ and the GPU up to a GTX 1050 Ti. On a similar note, the MX-15 Pro simply bumps the graphics card up to a GTX 1060. The MX-17 range follows a similar pattern. With the MX-17 Elite starting with a 120Hz FHD display, 8GB RAM, an Intel Core i7-7700HQ processor, GTX 1050 Ti, and a 1TB 7200RPM HDD. The MX-17 Pro is differentiated by using a GTX 1060 as the graphics card. 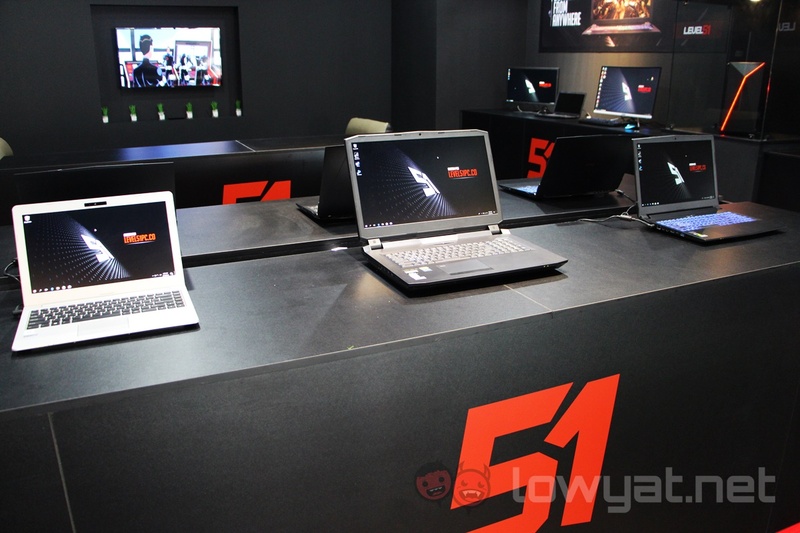 Each of these laptops can be customised through the Level51 website, slightly changing the hardware that’s being sold in this case – this level of customisation is common across all of Level51’s products. On that note, the MX-15 starts from RM3507 at launch (including a small discount), while the MX-15 Elite and MX-15 Pro are selling from RM4158 and RM5206 respectively. The MX-17 Elite and MX-17 Pro are going for RM5007 and RM5344. Curiously, the MX-15 Pro does not appear to have a launch promotion discount. Next up are the ultra-portable Prime 15 and P-13. Both of these prioritise mobility, especially in the case of the P-13. 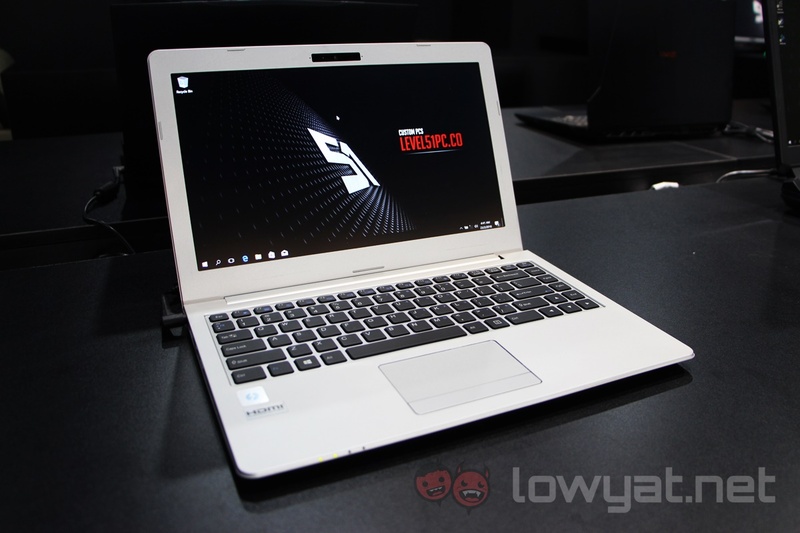 The Level51 Prime 15 is a 15.6-inch form factor laptop with a FHD IPS display. The base model runs on an Intel Core i7-7700HQ processor, 8GB RAM, a GTX 1060 GPU, and a 250GB SSD. It also has a full RGB keyboard for those who happen to like that sort of thing. It’s brand-mate, the P-13 has a much more modest design that somehow doesn’t quite fit into the gaming image that Level51 is trying to portray. 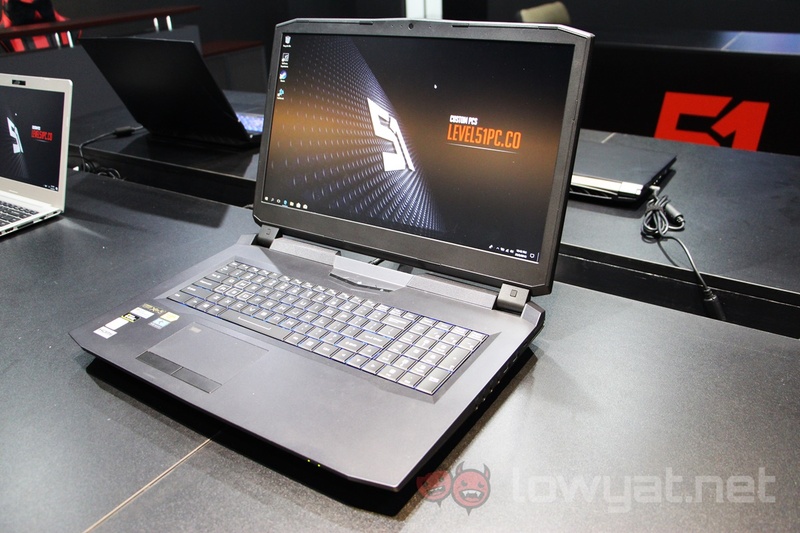 It’s a 13.3-inch laptop that sports a FHD display and a much newer Intel Core i7-8550U processor. It also runs on the same 8GB RAM and 250GB SSD as the Prime 15. What is more interesting is that the base version doesn’t have a discrete graphics card, and instead relies on Intel HD graphics. Any graphics upgrades come in the form of an additional external GPU enclosure, which caters for cards up to a GTX 1080 Ti. The base Prime 15 retails for RM6207, while the base P-13 is selling for RM4007. This already includes Level51’s launch discount as well. Finally, there are the two high performance machines – the W-17S and the Titan-S. As far as things go, each of these offers something to talk about for the gamers who can afford them. 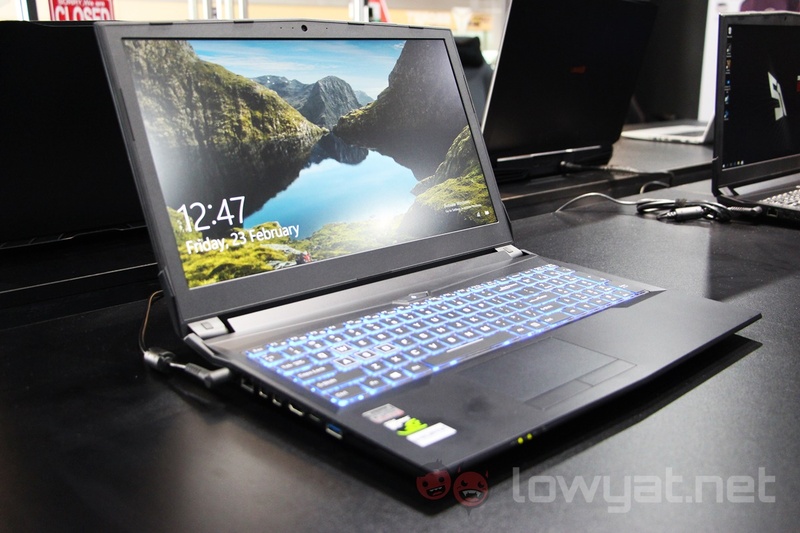 The W-17S has a rather odd base configuration for a 17.3-inch gaming laptop that costs RM10471. It features a FHD display, 8GB RAM, an Intel Core i3-8100 processor, a GTX 1080, a 120GB M.2 SSD, and a 1TB 7200RPM HDD. The system memory and processor are decidedly low end for such an expensive machine, and appear to only be there to encourage customers to spend more money on a better configuration. On the other hand, the Titan-S pulls fewer punches. The base model packs an Intel Core i5-8600K processor, 8GB RAM, a 250GB SSD, 1TB 7200RPM HDD, and two GTX 1080 in an SLI configuration. Yes, that happens to be a Core i5 and 8GB RAM on a laptop with a RM16237 price tag. Like the W-17S, this just seems to be put in to encourage customisation. Admittedly, the processors in these cases are effectively desktop grade chips. Which somewhat justifies the higher price point. All nine laptops are already for sale on the Level51 website, although the launch discounts will not last forever. The brand also has a new showroom in Sunway Geo Avenue in Bandar Sunway for those who want to take a look at the laptops before buying them.